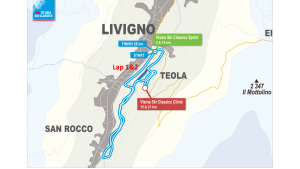 This weekend Visma Ski Classics pro teams are facing each other in two prologue races in Livigno, Italy. On Friday, all the teams, 32 in total, will have their moment in the sun as a 15 km pro team prologue takes place (see rules on www.vismaskiclassics.com), and on Sunday, pro athletes are getting down to business as usual by racing individually in a 28 km race packed with sprints and climbs, a Kermesse. The day in-between these two events is dedicated to a special Media Day where each team is going to be interviewed, photographed and introduced to the world. 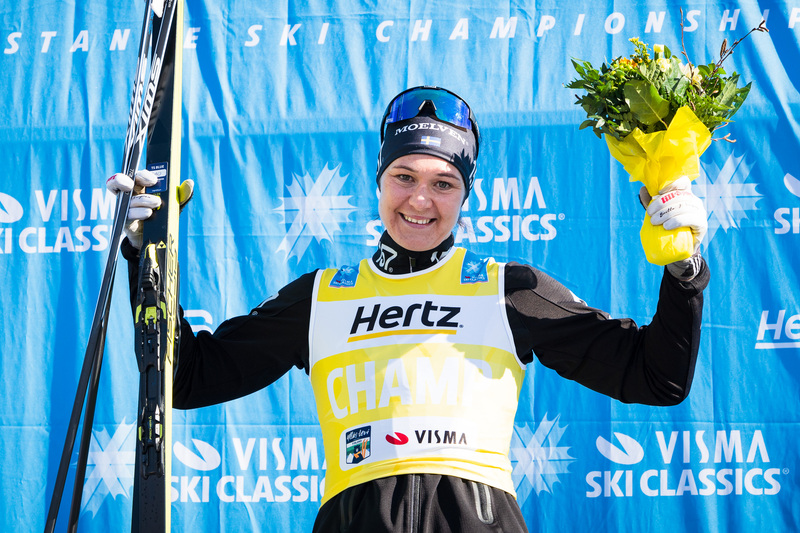 You can watch these team interview sessions on the Visma Ski Classics Facebook site starting at 11 am CET on Saturday. It is always very exciting to start a new long distance ski season, but this year is extremely thrilling. There is a new skating race, Engadin Skimarathon, more pro teams than ever, a growing number of female athletes entering the battlefield and one of the kings, Petter Eliassen, returns after a year-long hiatus. 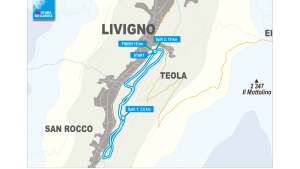 To predict winners is always an arduous task, and particularly in the beginning of a new season, and to make the guessing game even harder is the fact that Livigno is often full of surprises. All the pro teams are still training hard for the winter, and the big favorites are not yet tuning themselves up for maximal performances. The short distance allows young and fast skiers to have their 15 minutes of fame, and the high altitude plays a role as well. Regardless of these factors, let’s take a look at the pro teams and their athletes and pick a few candidates destined for glory this weekend. I don’t expect any major surprises in the pro team prologue. Lager 157 Ski Team won last year, and they are again one of the favourites, having Britta Johansson Norgren as the acnhor. 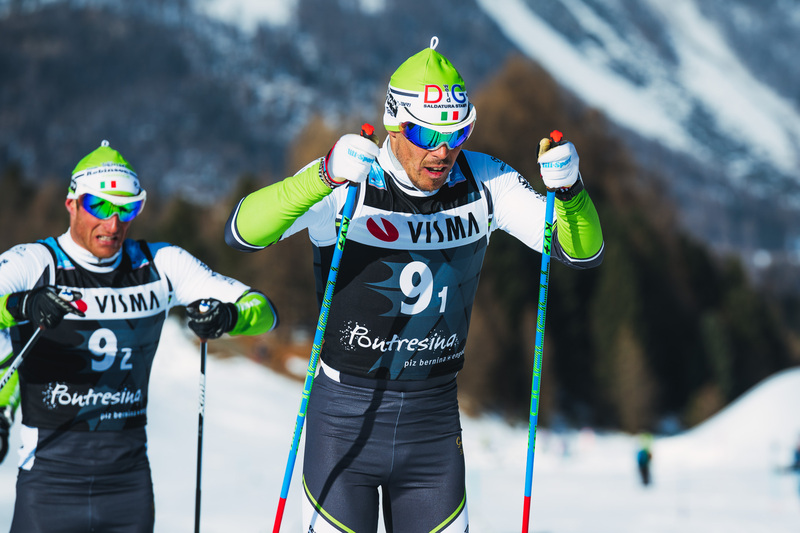 Team Santander, now Team Ragde Eiendom, performed quite poorly in Pontresina, Switzerland, 7th, but they are now stronger and perhaps the number one candidate to win. Team ParkettPartner and Team Trentino Robinson Trainer were third and fourth, respectively, last season, but I would be quite surprised to see them repeating the feat on Friday. But there is always room for surprises, and one team that will certainly fight for the podium is Team BN Bank as the returning hero Petter Eliassen is surrounded by three other really strong male skiers. However, everything boils down to female athletes since they are going to “seal the deal” in the end, at their pursuit race where their start times is set upon the third best malet time in the Team Tempo part. In the Pro Team Tempo only Pro team points are handed out, but all starting athletes get 50 bonus points in the Champion competition as well. On Sunday, the field is much more open to twists and turns, and we remember Torgeir Skare Thygesen’s, Team Oslo Sportslager – Rustad IL, second place from last year and the really tight sprint finish where 15 male skiers were within four seconds. All eyes are naturally on Gjerdalen, Nygaard and Eliassen but Livigno has never been the last ones favorite stamping ground and this being his first race after the break, we shouldn’t expect him to do wonders yet. 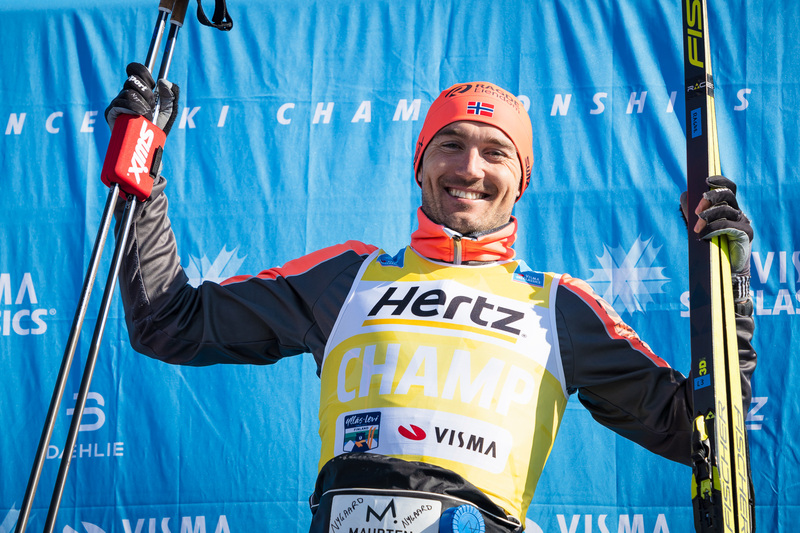 So, I predict that last year’s winner Andreas Nygaard is on the podium again and we’ll see the usual suspects doing well. And watch out for the Russians, Ermil Vokuev could be the One this weekend. On the women’s side, Britta Johansson Norgren, Lager 157 Ski Team, won last year and she will be hard to beat again. It will be interesting to see if any of the young female skiers can shuffle the cards a bit. There may be some positive surprises, but I don’t see any of the new faces taking the crown this Sunday. So, Britta will face her usual opponents; Kateriná, Astrid, Kari, Lina and Justyna. The Individual Prologue is designed to start off the different competition bibs; Champion (yellow), Sprint (green), Climb( Lumberjack patterned) and Youth (pink). Hence the frenetic setup of 2 sprints and 2 climb in only 28km, what in cycling is known as a Kermesse. 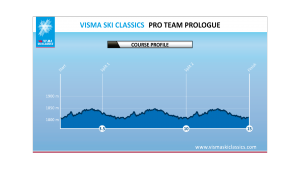 However Prologue points are only 50% valued compared to an ordinary Visma Ski Classics race. All info about the rules are found on www.vismaskiclassics.com. Join us at 12 pm CET on Friday when the pro team prologue kicks off and enjoy our Facebook videos and live reporting through the full weekend. For live-streaming services go to play.vismaskiclassics.com and download the Visma Ski Classics PLAY app!